Jwell J MINI J MINI™ is a very compact e-cigarette. The filling from the top and its micro USB connection make it a practical product and easy to use. 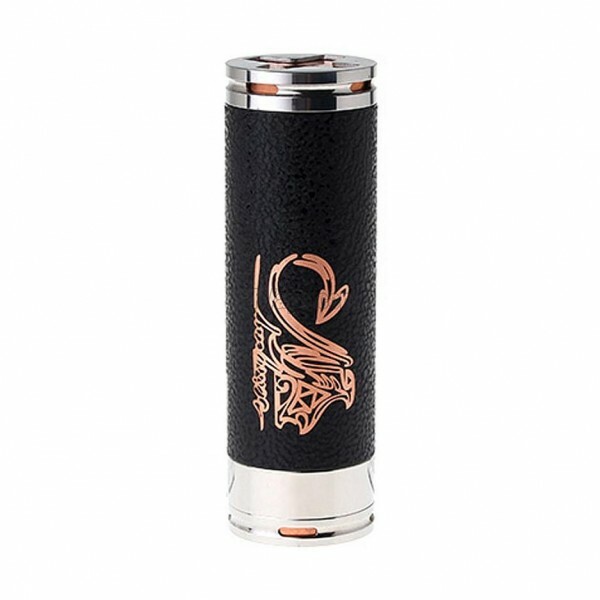 However, it is just like a big one due to its BTC AIR coil, which offers an excellent flavour re..
K1000 Wooden e-Pipe kit Unique Feature for epipe k1000 ecig mechanical mod. Unquie E Pipe style. Matching 510 Threading,Varied Atomizer Available Like CE/eGo/Vivi Nova Series, X1, X8, x9. Hold on 18350 Battery 900mAh capacity Specifications ..
Jwell Supra 180W Discover Supra and its power of 180 watts ! Entirely electronic, furnished with temperature control on resistance wires NI200 or Titanium, taste the pleasure of a vape with no dry hit. Its innovative design makes it an object of d..
Jwell Inova What a magnificent evolution! INOVA pulls out the best of design to offer a colourful and a beautiful effect. 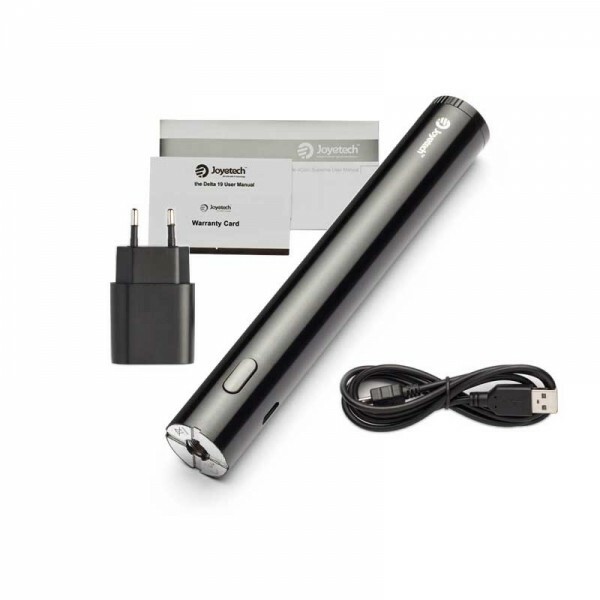 Additionally, its unique filling system and rapid change of tank make it the ideal daily electronic cigarette. Product fea..
Joyetech eGo One Kit Mega Equipped with Joyetech Constant Temperature technology, eGo ONE CT, presents you with CT-Ti (Titanium)/CT-Ni (Nickel 200)/CW mode in five fashionable colors, which enables you to have various options of atomize..
eCom Supreme Mod Battery Set The Joyetech eCom Supreme Mod Battery Set contains: 1 x 2200mAh Battery with OLED display 1 x Micro-USB Cable 1.5m 1 x USB Power adapter 220V 1A Fast-charging power 1 x User manual eCom Supreme 1 x Warrant..
4nine Clone Mod Mod 4nine Clone Description: Floating Firing Button Self Telescopic Adjusting Battery Comes with standard 18350 tube and 18500/18650 extension tubes There is no 510 pin in the top cap Atomizer will connect directly to t..
eCig BCC CT Kit A very reliable and economical electronic cigarette that will leave you satisfied with the rich vapor and ease of use. The product comes with a battery of your choice in beautiful colors and a lanyard. This kit contains: 2..
Joyetech eMode VV kit eMode is named after its feature of multi-mode in function and simple mode in appearance. It boasts a newly designed atomizer head, which is the second generation of Joyetech atomizer head. The 360-degree regulation makes it ..